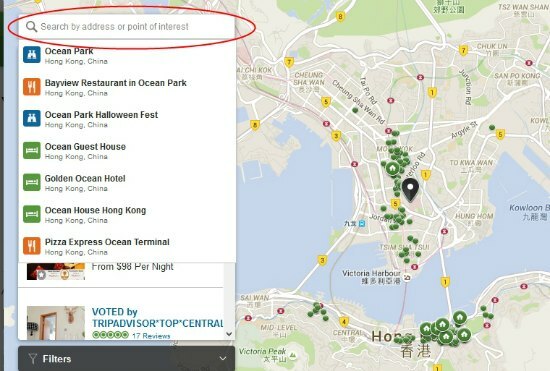 For those looking for an Ocean Park hotel, there is still no option for staying within the park itself like at Hong Kong Disneyland. 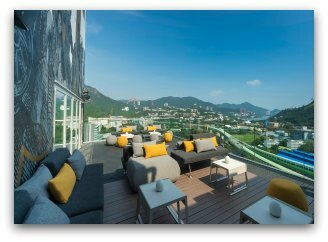 However, there are a few options you can consider which are very convenient to Ocean Park either within walking distance to the park, one short MTR station away or a free shuttle that will whisk you to the roller coasters and world-class aquariums in minutes. With the opening of the MTR South Island line in late 2016, this area has become much more attractive to visitors. Now, instead of a 30-minute bus ride, you are looking at a 4-minute train ride. In the works is a six-storey 471-room Hong Kong Ocean Park Marriott Hotel expected to open in 2019, which will be located at the resort's main entrance. A central courtyard will include a themed lagoon, children's play area and outdoor dining. Another hotel to be built in the Summit side of Tai Shue Wan, The Fullerton Hotel @ Ocean Park, is expected to break ground in 2017 and be completed and open to the public in 2020. This full-scale resort will complement the forthcoming Water World, a humongous Water Park Complex which will feature indoor and outdoor facilities, man-made beaches, multiple water slides and wave pools, entertainment stages, and the world's longest leisure river. 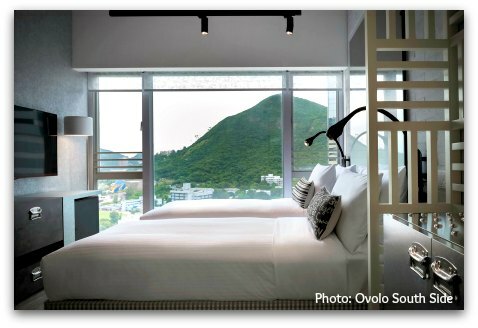 With a trendy retro style, "the iconic new Ovolo is a masterpiece of contemporary art and industrial edge in Hong Kong's first warehouse conversion hotel." A bit further up the road from Ovolo, and perhaps a bit too much to walk to Ocean Park, you find L'Hotel Island South. The hotel has a free shuttle every 30 minutes with stops at the park and Hong Kong Station. 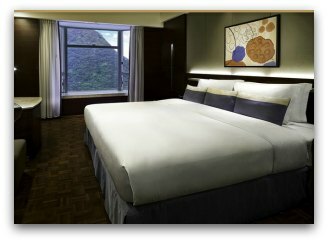 Rooms are larger for Hong Kong standards and there are family rooms available that accomodate four. Consider an apartment or vacation rental near Ocean Park. This is a great option for families or larger groups if you are staying for a few nights. It is quite convenient having a little extra space and a kitchen for quick meals or snacks and it can also save you some money. 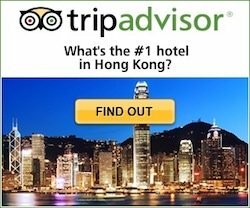 How to look for vacation rentals near Ocean Park? The little green dots represent all rentals available for your dates. If none are available near the park, consider also the areas near Happy Valley or Wanchai which are convenient to Ocean Park and also to the center of the city.